Vascular and Interventional Radiology is a specialty in which minimally invasive procedures are performed to diagnose and treat many different diseases occurring throughout the body. 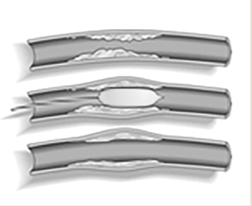 Inter-ventional procedures use state-of-the-art image guided techniques to deliver treatments through a small puncture in the skin. In many cases, these procedures offer an alternative to open surgery or conventional therapies. 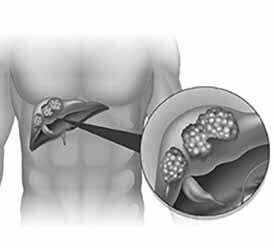 The VIR section offers a range of treatment options for cancer patients including radioembolization, chemoembolization, radiofrequency and microwave ablation as well as pre-surgical embolization. 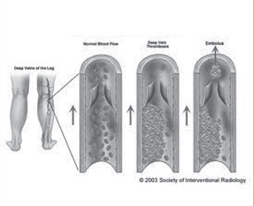 Utilization of these cutting edge techniques demonstrate the Interventional Radiology program’s unique position in providing proven tools to aid in the fight against cancer. 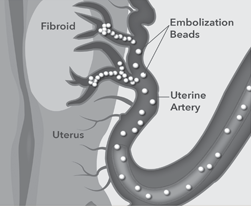 This section also specializes in other procedures including, but not limited to: uterine fibroids embolization, GI Embolization, Peripheral Artery Disease Management, and more.